Our Loaner vehicles are handpicked from new car inventory and exceptionally maintained for our customers. Why buy one of our Loaner vehicles?  Jaguar Land Rover Albuquerque Loaner vehicles are priced to sell quickly! In addition, Loaner vehicles qualify for new car rates, customer incentives and include the remainder of the Jaguar Land Rover new car warranty and maintenance programs. 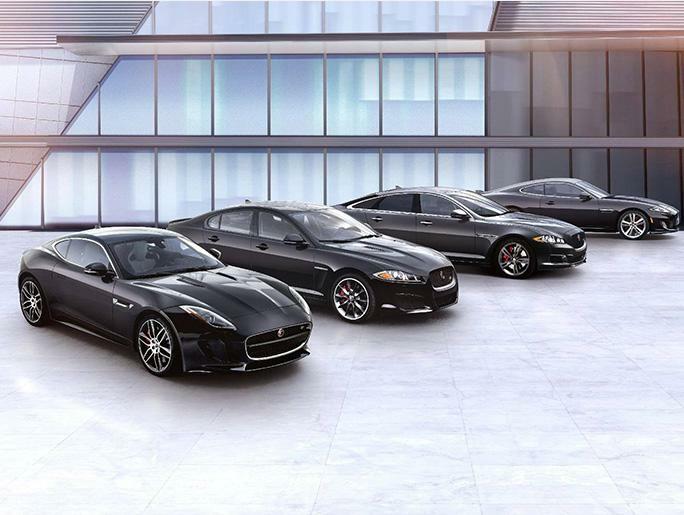 Our Loaner vehicles start out as brand new Jaguars or Land Rovers and typically have less than 5,000 miles. Please be patient as this specific vehicle may be out with a client and may not be available for immediate delivery. Please note that the mileage will vary from the mileage listed above as the courtesy vehicle mileages are not updated daily. This Land Rover includes: COLD CLIMATE CONVENIENCE PACKAGE DRIVER ASSISTANCE PACKAGE WHEELS: 20 5-SPLIT-SPOKE W/SPARKLE FINISH SIRIUSXM SATELLITE RADIO YULONG WHITE METALLIC EBONY/EBONY, OXFORD LEATHER W/PERFORATED MID-SECTION SEAT TRIM *Note - For third party subscriptions or services, please contact the dealer for more information. * CARFAX BuyBack Guarantee is reassurance that any major issues with this vehicle will show on CARFAX report. This SUV is a superb example of what a tough, work focused vehicle should be. Exceptional towing, acceleration and torque will help you get the job done. Quality and prestige abound with this Land Rover Range Rover Evoque HSE. No matter the terrain or weather, you'll drive at ease in this 4WD-equipped vehicle. With exceptional safety features and superb handling, this 4WD was engineered with excellence in mind. Marked by excellent quality and features with unmistakable refined leather interior that added value and class to the Land Rover Range Rover Evoque HSE Enjoy the drive without worrying about directions thanks to the built-in navigation system.